How To Measure For A Pet Door! 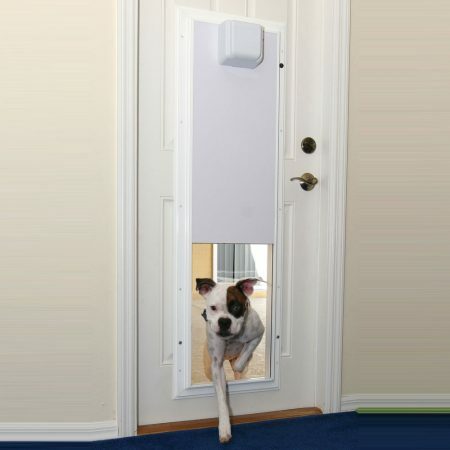 Everybody over-estimates the pet door size needed by their pet. If you don’t spend 2 minutes measuring, you’ll buy a bigger pet door than you need and you’ll pay more for it. You will be looking for the Flap or Opening dimensions when ordering. 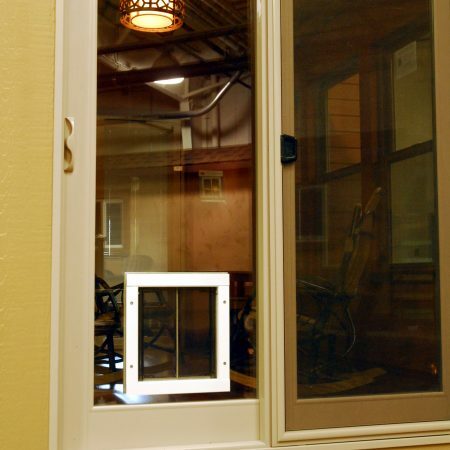 The following is how to get the dimensions for your pet door. To Get the Width Measurement: Have a ruler and open a door as wide as your pet needs to comfortably walk through. Measure that width. You need the flap to be that wide, you can add an inch if you want. To Get the Height Measurement: Measure your pets’ height at the withers (the top of the shoulders). The top of the flap opening will be at, or even better over, this height. 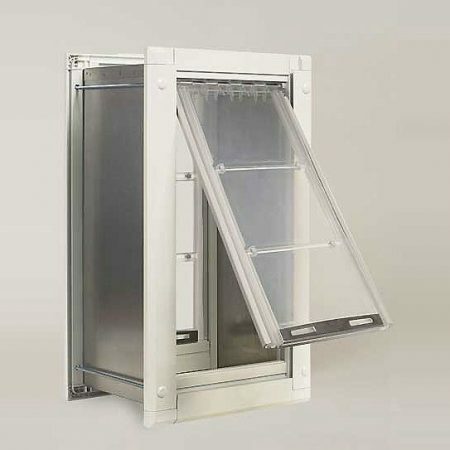 To determine the placement of the pet door on the door or wall you will need the height measurement from above and you will need to determine the “rise” (the step over). The rise is found by measuring from the floor to the chest of the shortest pet. In no case should the rise exceed 1/3 of the height at the withers on the tallest pet. 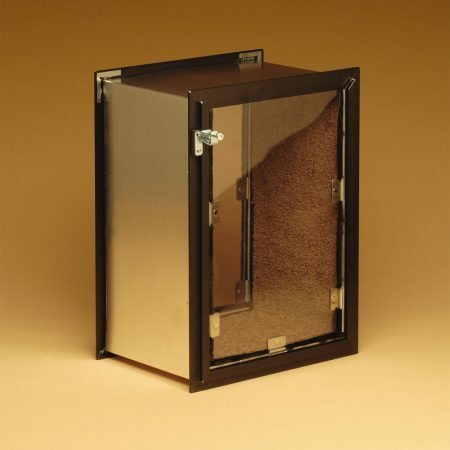 The total of the Height of your pet door should be the difference in the two numbers. Example: The height at the withers is 20” and the rise is 7” the pet door height should be no less than 13”. 20 – 7 = 13. 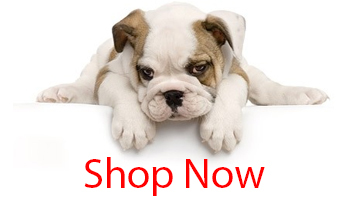 If your pet is young, refer to breed standards for measurements or just ask us for help!